You’ve traveled through Italy, enjoying the art and culture, trying out your newly-acquired Italian phrases on the locals, slowing down over a cappuccino or drinks in the piazza, and—most memorably—savoring some of the best meals of your life. It may be hard to recapture the Italian vibe at home, but you can try to recreate some of the Bel Paese’s iconic dishes. 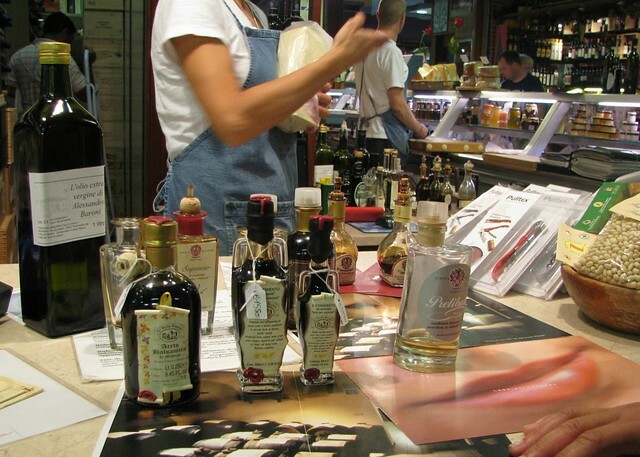 The easiest way, of course, would be to bring a sample of Italy’s excellent quality food back to the US with you, but it’s a good idea to be aware of which foods can and can’t be imported to avoid confiscation or hefty fines at the border. Here’s a simple recap of the rules regarding a number of commonly imported foods, based on the US Customs and Border Protection website (updated just this week) and personal experience! Know which foods can be brought back to the US from Italy to avoid confiscation or hefty fines at the border. Click to tweet. Wine can be brought back to the US (remember, for personal use), though there is a small duty tax (roughly 25 cents a bottle) which, in our experience, is often waived. The most complicated part of bringing wine home is packing it in a way that your airline will allow you to check it. If you are only taking a couple of bottles home, wrap it well (a specially-designed wine sleeve is the best option while placing the bottle in a pair of socks and a plastic bag is a low tech alternative) and pack it safely in your checked luggage. 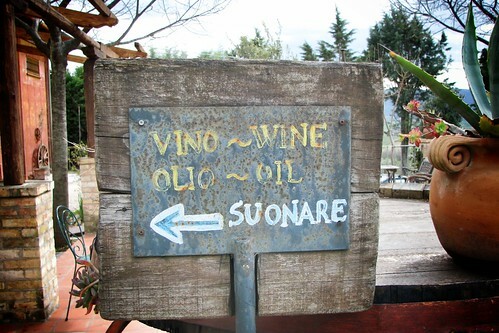 If you are taking more than two or three bottles, they must be packed in wine shipper boxes (which can be purchased at many wineries in Italy, or at Mail Boxes, Etc) and checked as luggage, though you may have to pay an excess baggage fee if you are checking multiple shipper boxes and your bags. If you pack your precious bottles in a common cardboard box, you are risking having to abandon them at the airport if your airline refuses to check it, so plan ahead! It is tempting to try to bring some of Italy’s most luxurious tubers home, but the jury is out as to whether or not they will make it to their final destination. Though truffles are officially on the USDA’s admissible food list, anecdotal evidence suggests that they are often confiscated at the border. Printing out the USDA list to show the Customs officer and making sure your truffle is completely free of soil and well-packed in a jar or container may improve your chances, but to be absolutely sure of enjoying tagliatelle al tartufo in your own kitchen, opt for the less-pungent but safer conserved truffle product: high-quality sauces, oil, or shavings can suffice until your next visit! 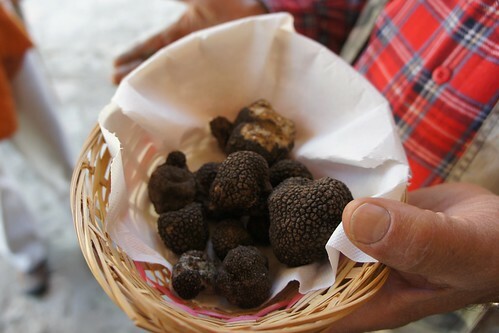 It’s tempting to try to bring some of Italy’s truffles home, but the jury is out as to whether or not they’ll make it to their final destination. Click to tweet. Hard and semi-aged cheeses can be brought back, vacuum-packed in plastic (most deli counters in Italy can do this for you)…so go ahead and pack that chunk of Parmigiano-Reggiano or Pecorino stagionato (making sure to declare them at Customs). Though some soft cheeses and mozzarella are officially on the USDA’s admissible food list, trying to get them through customs seems to have a spotty success rate, so it’s probably best to avoid bringing these home. If you do decide to bring cheese back, be sure to ask the shop if they are able to vacuum pack (confezionato sottovuoto) it for you. Good news for those returning from Puglia: those fabulous marinated vegetables preserved in oil can be brought home as souvenirs! Click to tweet. Meat - Yes, that includes that amazing sausage, prosciutto, and mortadella. Sad, but true. It even includes not so amazing products like pet food. We travel back and forth with our cats and are always prompted by the customs officials to throw away the one can of emergency cat food we bring with us. On one of our flights from Rome to New York as the cabin crew was preparing for landing, a flight attendant stopped to speak with an elderly Italian gentleman in the row in front of us. The attendant had noticed a plastic grocery bag full of oranges at the passenger’s feet. The gentleman explained that it was his first trip to the US and that he was meeting descendants of relatives who had immigrated to the US when he was a boy. The oranges were from his garden and were intended to give his relatives a “taste” of home. The flight attendant explained to the man that there was no way those oranges were going to make it out of the airport, let alone to the mouths of his long lost relatives. It was decided that the oranges should be offered to the other passengers and we all enjoyed a final taste of Italy before landing.